IBM Cognos Business Intelligence version 10 is an established product with a large user base. It is a full-featured platform comprising Query Studio, Report Studio, Analysis Studio and Event Studio along with some newer tools for Microsoft Office integration, full-text search and dashboards. 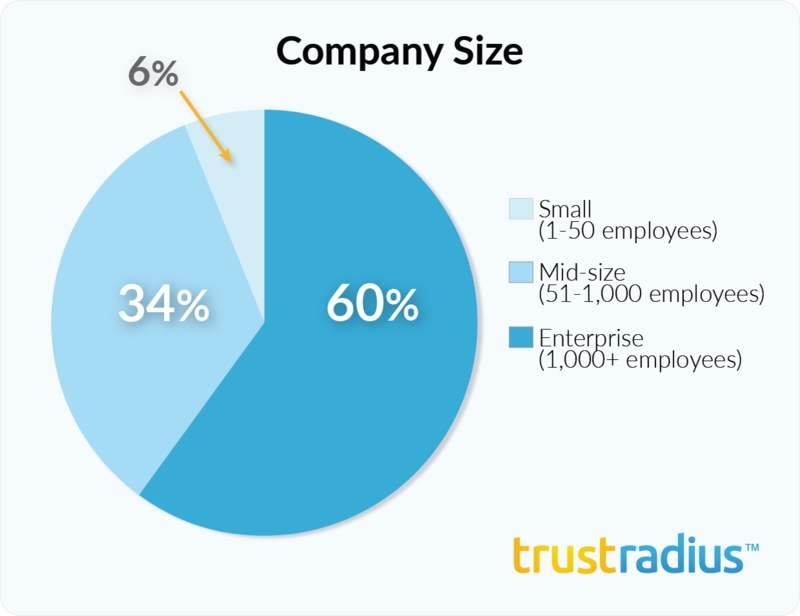 While this technology is effective and very reliable, especially for very large enterprise deployments, TrustRadius reviews indicate that the platform is expensive and requires a large technical staff to deploy and maintain. This platform is very mature and represents established enterprise BI. However, In December of 2015, IBM released a redesigned version of Cognos Business Intelligence rebranded Cognos Analytics (version 11), which is based on IBM’s new design thinking principles. This is a welcome move towards cloud-based, more agile, user-centric BI for cloud or on-premises deployment. Cognos Analytics adds natural language search for navigation and to accelerate data modeling and dashboarding for business users. 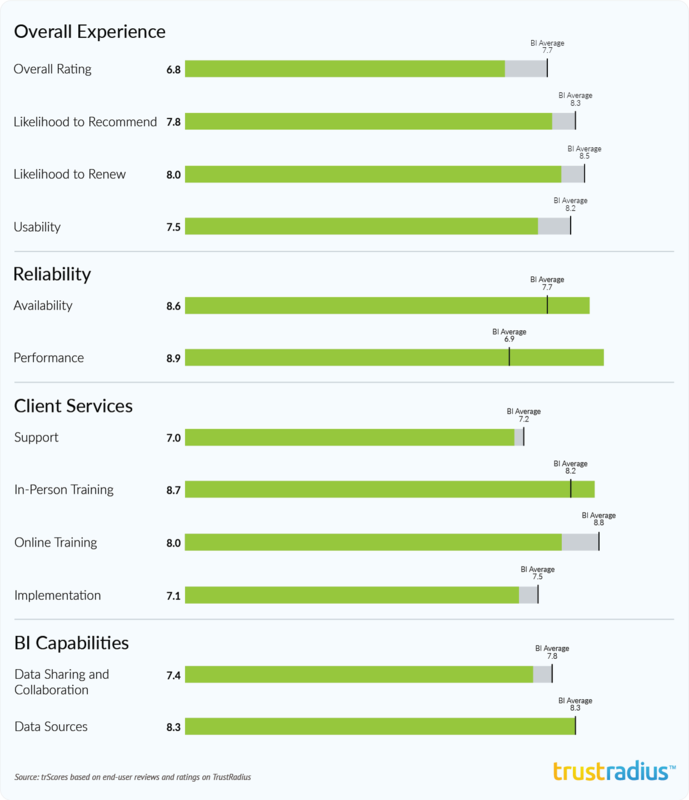 The position of IBM Cognos BI on the TrustMap does not reflect this newer offering as it has been generally available for just a few months. TrustRadius is working to gather reviews of the new offering. IBM Cognos Business Intelligence is an enterprise “full-stack” solution, and has recently undergone a major new re-design. The new platform is rebranded Cognos Analytics. It is still the same platform under the hood, but the user experience is completely different and is similar to Watson Analytics. 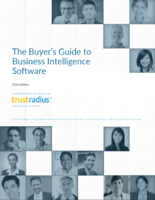 TrustRadius will endeavor to get early reviews of the new version to help provide guidance. Very complete set of reporting capabilities with strong interoperability between the different studios in the suite. Standard reports are “flat and bland” without much visual interest, and customization is not easy. Report Studio can create clear static reports against transactional data as well as data warehouses. Reports can be built on data from a wide variety of data sources. This is a large, complex, enterprise solution and is very difficult for business users to navigate via the UI. It is really designed for IT specialists, and requires a technical staff to maintain and provide value to business users. Note: Cognos Analytics has been designed to overcome precisely this issue and is designed with business users in mind. Several users comment on the limited data visualization capabilities of the product; however Cognos Analytics and IBM Watson will go a long way to overcoming this issue. IBM Note: As of 10.2.1 we offer the RAVE engine which provides a number of new visualizations and allows organizations to purpose build visualizations for their needs. Integration to enterprise directories Cognos integrates very well to ActiveDirectory and LDAP corporate directories. The product has been designed specifically for the MS IE browser and there is no or limited support for other browsers. Data modeling in Framework Manager, the central metadata manager, is a strength, but data models are not available to anything other than Cognos reports. Ability to slice and dice data in reports and drill down to granular data is very strong. With Cognos Analytics, the new upgrade to Cognos Business Intelligence, IBM has infused intelligence to change how people engage with data. It is a smart BI platform that delivers self-service analytics and managed reporting within a unified, governed and scalable environment. This new release keeps all the value and strength of Cognos BI but with an entirely new user experience. A search-based experience delivers faster navigation as the system automatically finds data and pre-built content using comprehensive indexing and easy filtering. A search based interface automates the creation of interactive visualizations, dashboards and data modules that business users can build independently. Dashboards can be built directly from uploaded files or data sources without the need for modeling. The experience is completely web-based (wide range of browsers supports) and works the same on a desktop or an iPad. Cognos Analytics makes it easy to connect to data sources, cleanse/prepare and join data. A new interface to manage data connections and users streamlines administration so departments can be self-managing. Cloud options make it extremely fast and easy for teams to get started using Cognos Analytics. Cognos Analytics enables organizations to deliver robust analytic capabilities to all users with one integrated analytic environment. Users can get the information they want how and when they want it and easily built or re-use content developed by others. The ability to quickly share insight across the organization leads to smarter decisions and aligns the organization.